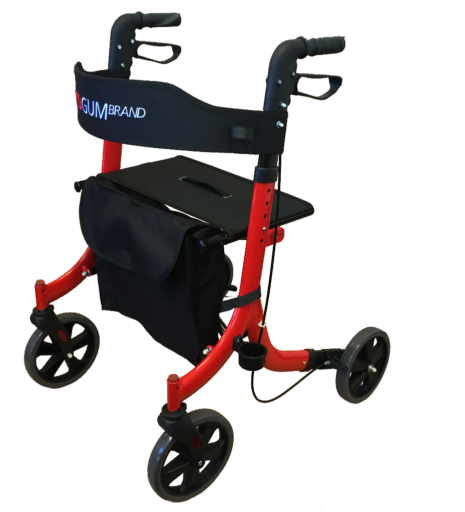 This side fold walker is a lightweight sporty walker. It features 8 inch wheels, perfect for outdoor & indoor use. Removable storage bag and walking stick holder fitted as standard. Available in Blue, Red, Purple & White. Wheel Size: 200mm / 8"